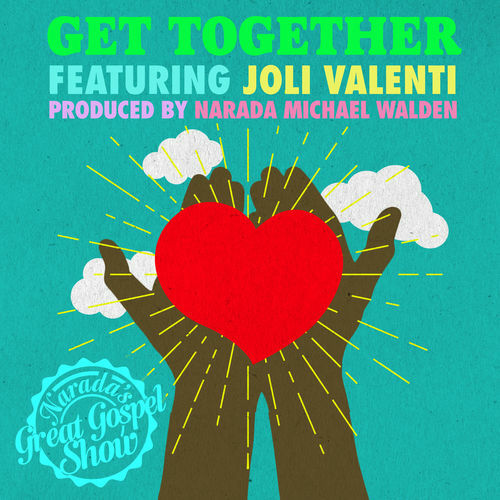 Narada’s Great Gospel Show LIVE! Narada’s Great Gospel Show’s rocked the Sweetwater Music Hall with the Mill Valley Great Gospel Show on Saturday night, October 15, 2016. Narada Michael Walden and his extraordinary musicans and singers made this a special night of music worthy of enjoying again and again. 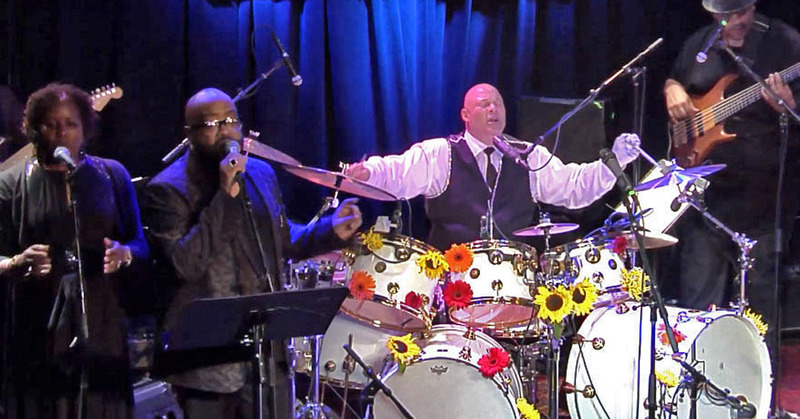 Multiple Grammy-winning musician, producer, and musical director Narada Michael Walden (who has produced hits for Aretha Franklin, Stevie Wonder, and Whitney Houston, among many others) brought together some of the top gospel musicians in the Bay Area for the Mill Valley Great Gospel Show on October 15, 2016, at the Sweetwater Musical Hall. 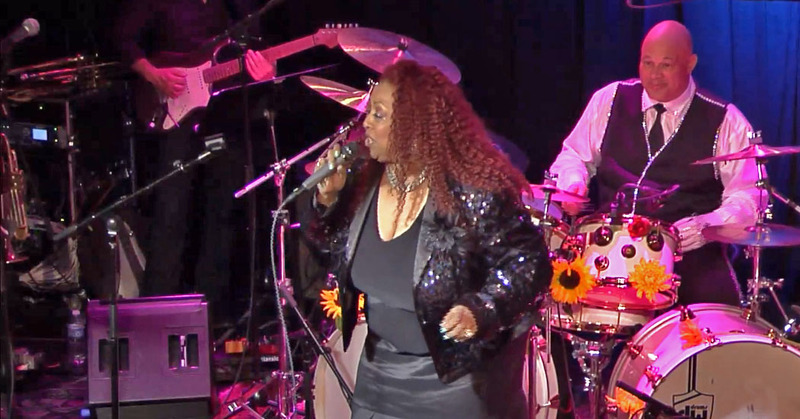 It was a standing-room-only night of spirit-moving, hand-clapping, soul-lifting musical power, covering songs by Mavis, Aretha, and more. 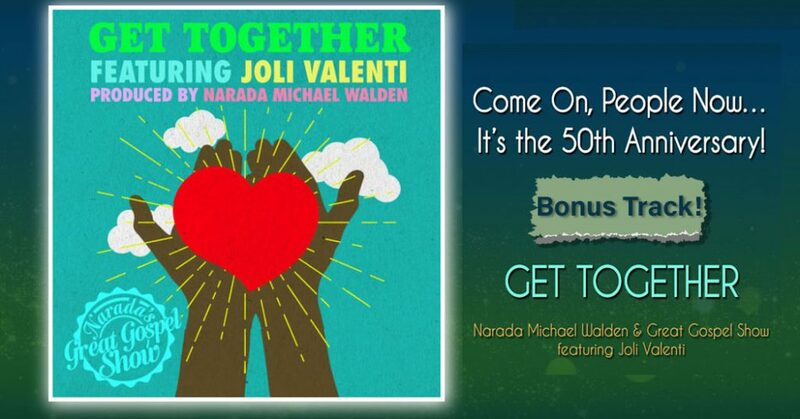 From that amazing, inspired performance, comes Narada’s Great Gospel Show, and this phenomenal LIVE album. 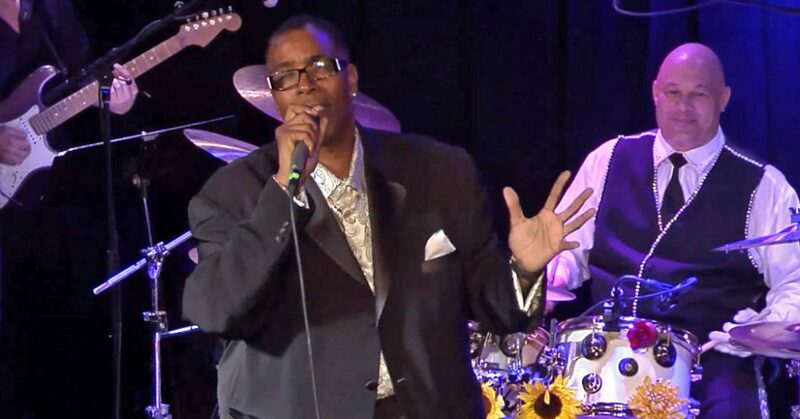 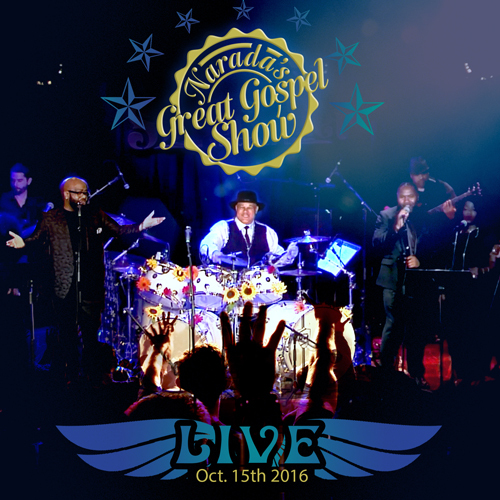 A great night and a great event in Mill Valley California, on September 15, 2016, as Narada’s Great Gospel Show took the stage at the Sweetwater Music Hall for a historic and enjoyable evening of Gospel music and all-time favorites. 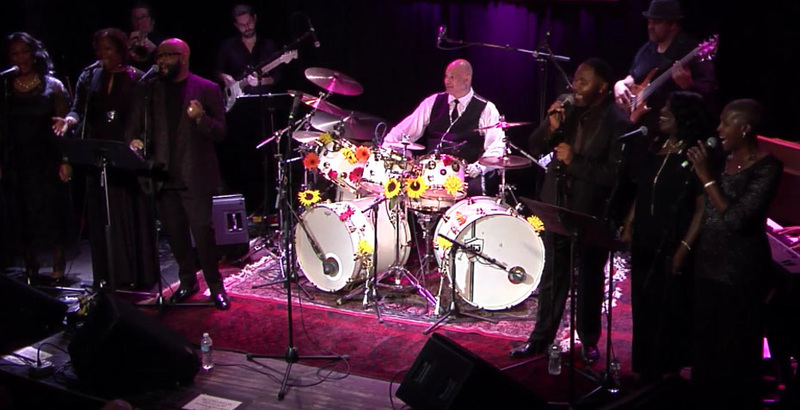 The set opened with a powerful message number, Said I Wasn’t Gonna Tell Nobody (Couldn’t Keep it to Myself) from Narada’s Great Gospel Choir, that infused the room with an atmosphere of great expection. 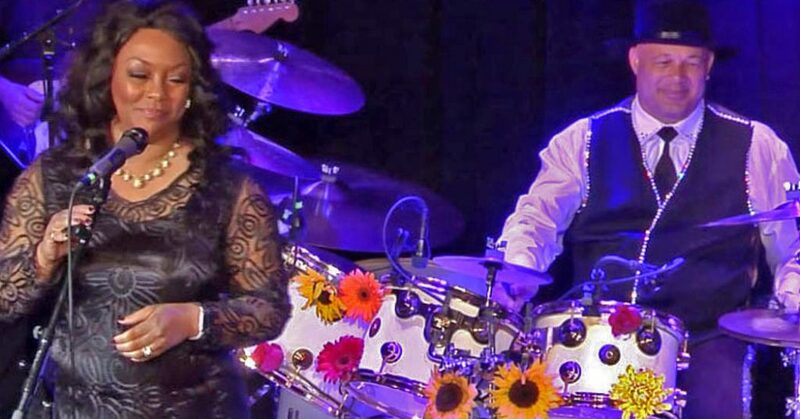 Powerful Gospel Favorites like “Break Every Chain” (Cornell “C.C.” Carter), The Old Landmark (April Wright-Hickerson), He’s Got the Whole Word In His Hands (Jeanie Traci) came together with uplifting pop favorites like “Bridge Over Troubled Water” (Naté Soulsanger) and “Freedom” (Narada Michael Walden himself!). 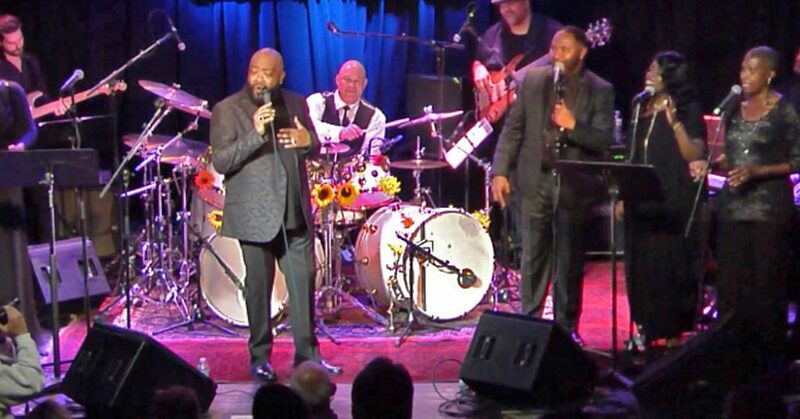 Right down to the last audience-on-its-feet-hollering-for-more “Oh Happy Day” note, this special night of #Great Gospel music is an amazing musical experience. 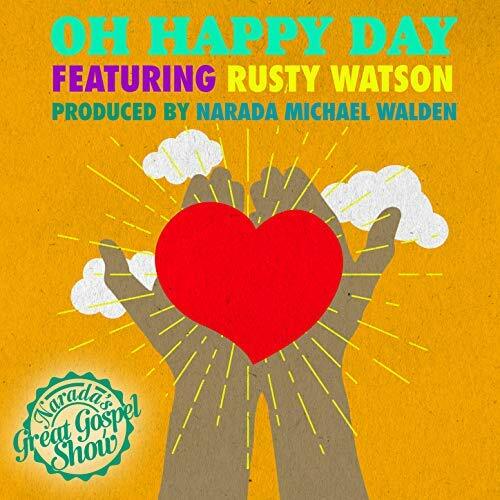 In addition the great live recordings of Narada’s Great Gospel Show, the “LIVE” album includes the popular new studio singles, recorded in Narada’s world-famous Tarpan Studios, often called the “Motown of Marin”, as part of a 50th anniversary celebration of the chart-topping pop Gospel favorite “Oh Happy Day!” as well as “Get Together”, the iconic Top 40 hit popularized by Jesse Colin Young and his band, The Youngbloods.